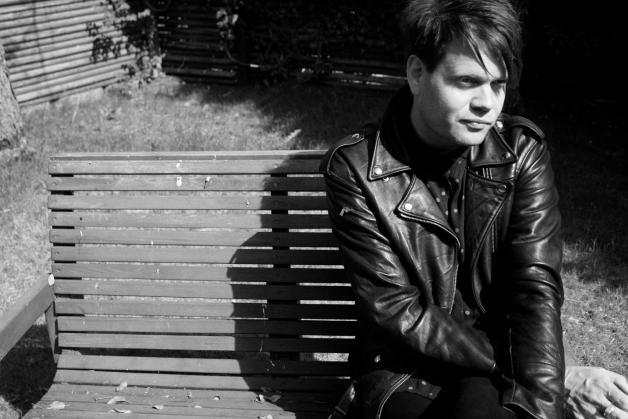 Initially, Trentemøller didn't want to make any more videos. The Danish producer released new album 'Fixion' last year, sparking a flurry of activity including a video trilogy directed by Åsa Riton and Andreas Emenius. Shortly after this, Andreas Emenius held a class at a Danish Design School as part of the wider, over-arching creative realm dominating the project. Julie Reindl and Bruno Noaro began crafting their own work for album track 'Sinus', with Åsa Riton coming on board as the clip reached completion. The video deals with the way the brain processes sensory information, and it so impressed Trentemøller that he decided to release it as an official video in his own right. "The theme 'What you see is what you smell' tells about the idea of standardizing and digitizing smell in order to support the busy visual cortex of our brain and adapt to the evolving screenlandscape were surrounded by." says Noaro. "In the imagined scenario the human instinct of smell, as we know it now, would disappear. The effect of smelling is a triggered reaction by looking at pictures (colour-smell synesthesia)." "This project responses to the will of attuning our bodies to the technosphere and with that it questions the effects is has on our humanity." Directed by Julie Reindl and Bruno Noaro, under supervision from Åsa Riton and Andreas Emenius, you can watch it now. 'Fixion' is out now - catch the producer on his North American tour.